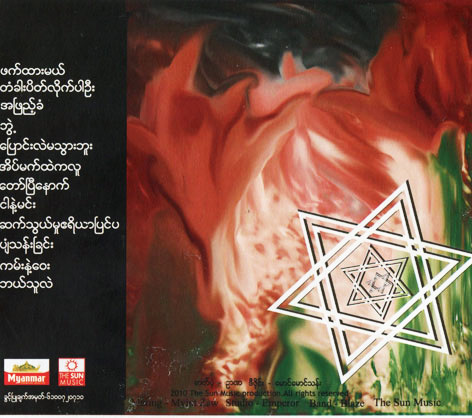 Singer Nor Naw's New Solo Album " Eain Met Htae Ka Lu"
Home » Nor Naw » Singer Nor Naw's New Solo Album " Eain Met Htae Ka Lu"
Myanmar Shinning Singer, Nor Naw released his third solo music album, titled "Eain Met Htae Ka Lu" ("Person in the Dream") in the third week of July 2010. 12 New Pop and Slow Rock Songs are included in this Album. 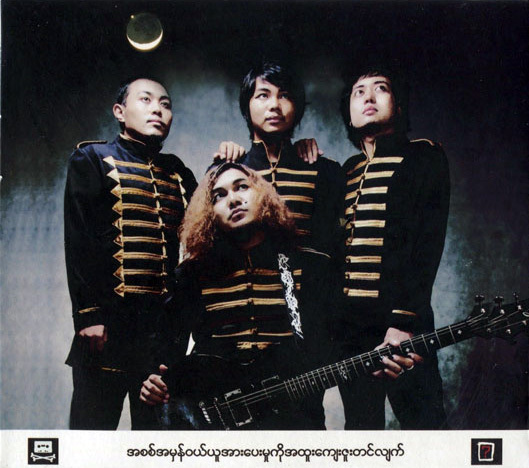 Naw Naw has collaborated with a variety of songwriters on “Eain Met Htae Ka Lu", including Japan, Mi Juu, Nyiah Linn Htae, Lapyae, Mung Boih and Saw Gyi and Zaw Linn. 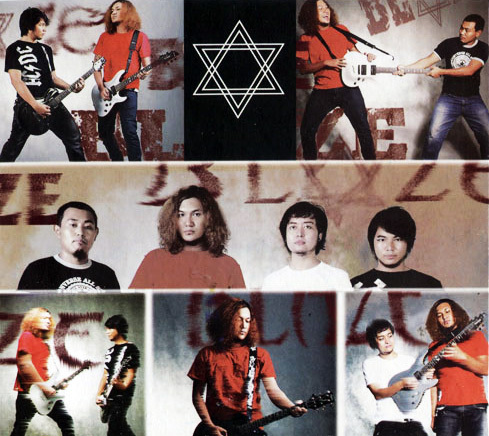 Nor Naw, the vocalist from Blaze Band, began his solo career in 2006 with the hit album "A Tine Htet A Lon" (Beyond the Measure). 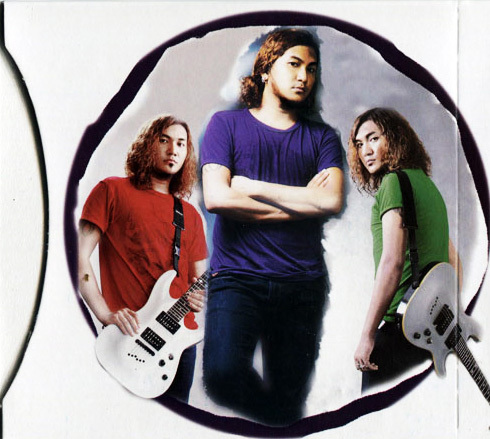 Then his second solo album, called "A Kant A Thet Ma Shi" (Limitless) was released in 2009. Download Nor Naw's Eain Met Htae Ka Luu!! !